With millions in settlements over his career, Attorney R. Michael Coker has established himself as one of Gwinnett County’s premier accident personal injury lawyers. As the Gwinnett Accident Lawyer, Michael Coker dedicates his entire practice to personal injury cases. Our narrow specialty and focus gives us the competitive advantage you need to help win your case. After an injury, you deserve an attorney that will fight for your legal rights to get you the most compensation that you deserve. You might not know how to find an experienced, successful personal injury firm, but you have come to the right place. The Law Offices of R. Michael Coker is one of Georgia’s premier personal injury law accident law firms, serving the communities of Auburn, Berkeley Lake, Buford, Dacula, Duluth, Grayson, Lawrenceville, Lilburn, Loganville, Norcross Peachtree Corners, Snellville, Sugar Hill, Suwanee, and all of Georgia. As the Gwinnett Accident Lawyer, we want to help you maximize the value of your case. With a vast network of physicians around Gwinnett County, the Gwinnett Accident Lawyer can help you get the necessary medical treatment you need at little or no upfront cost, even if you do not have health insurance. You can focus on healing from your injury while we take over your stress and worry of bringing an insurance claim. If you or someone you know has been injured in an accident, call the Gwinnett Accident Lawyer for a free consultation. With no attorneys’ fees unless you win*, all of our personal injury fees are a percentage of any settlement or jury verdict. Call today for your free consultation at (404) 602-0005 or feel free to further explore the resources available. Mr. Coker and his team are INCREDIBLE! They not only took care of my medical needs after being rear ended by a semi, but were compassionate to what my family had to go through for over a year. I couldn't have asked for a better result as far as my settlement went and would HIGHLY recommend Mr. Coker to anyone looking for a superb accident attorney. Michael Coker was AMAZING to work with. He and his team were always professional and worked extremely hard on my case to get me the best possible outcome. He and his team's responsiveness was top notch. I highly recommend him to anyone in need of a personal injury lawyer. Michael Coker and his team did an amazing job getting my wife's case settled quickly and fairly! His entire team is incredibly responsive and thorough. I would highly recommend this law firm to any of my family and friends if they ever needed it! My husband and I are impressed with his professionalism, smart, very compasionate about his cases and a young fighter. I enjoyed working with Attorney Coker as he provided excellent service on my personal injury case. Michael and his team handled my recent injury case. His staff was always very polite and helpful. My questions were always answered in a timely manner and they truly care about their clients. 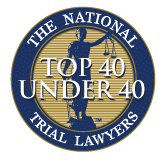 I know it's hard to choose an attorney when there are so many choices out there, but I can honestly say you will not be disappointed if you consult with Michael during your search for representation. He is a step above the rest and goes the extra mile for his clients. Thank you Michael, Jessica, and Natasha for making this process easier than I had expected. This is definitely the Office you want to go to ! It’s one thing to have a Great Lawyer Like Coker, but to have a great team as well(Kimberly,Nick,Meghan& Natasha) , it’s a 2 for 1 deal. They consistently upheld great professionalism and are very patience and understanding. They did a great job overall with my case, exceeded my expectations and if needed , I will definitely be back ! This law firm got me a nice settlement after my accident. Mike made me feel like I was his top priority. Taking my family to Disney World!! Is a group of young professionals but with a very good experience, I recommend them. Sometimes Hispanics have fears in seeking a group of lawyers who are not Hispanic they are professionals who solve cases and seek the best way to help our community. Very grateful and satisfied with my case resolved according to my expectations. I'm very glad I found Michael Coker.Es un grupo de profesionales jóvenes pero con muy buena experiencia los recomiendo. a veces los hispanos tienen temores en buscar un grupo de abogados que no son hispanos ellos son profesionales que resuelven los casos y buscan la mejor manera de ayudar a nuestra comunidad. muy agradecida y satisfecha con mi caso resuelto de acuerdo a mis expectativas. Estoy muy contenta de haber encontrado a Michael Coker. Wonderful staff. They will fight for you. Interested in learning more about Georgia car accident and personal injury law? Discover how much your auto accident case is actually worth with the settlement calculator. Learn more about post-accident medical care without health insurance with an attorney. When it comes to Gwinnett County accidents, no other attorney has Gwinnett County covered better that the Law Offices of R. Michael Coker. We are dedicated to helping you and your family get the compensation you deserve after a car accident, truck accident, dog bite, slip and fall, or other serious injury. As an attorney who has spent his entire life in Gwinnett County, R. Michael Coker knows and understands what it takes to bring a successful case in Gwinnett. 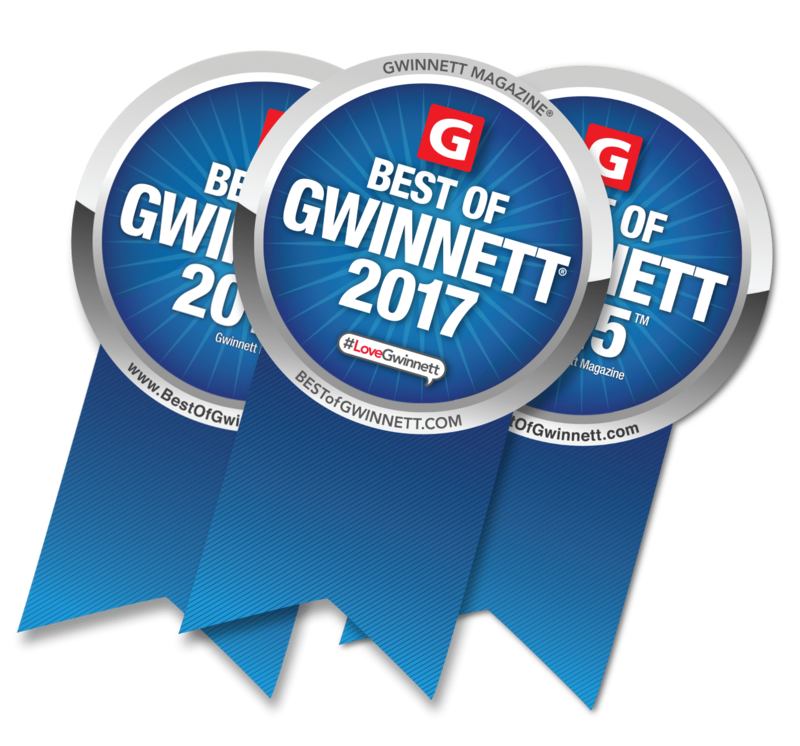 As the Gwinnett Accident Lawyer, he is dedicated to providing each of his clients with exceptional service and is one of the only attorneys in Georgia who provides his personal cell phone number to clients. No matter the date or time, the Gwinnett Accident Lawyer is available for you. If you or someone you know needs a respectable personal injury lawyer in Gwinnett, don't call the general practitioner down the street or the someone you see on TV, call R. Michael Coker for a free consultation. We promise to provide the honest and aggressive legal representation you deserve.